This photo couldn’t be more true! 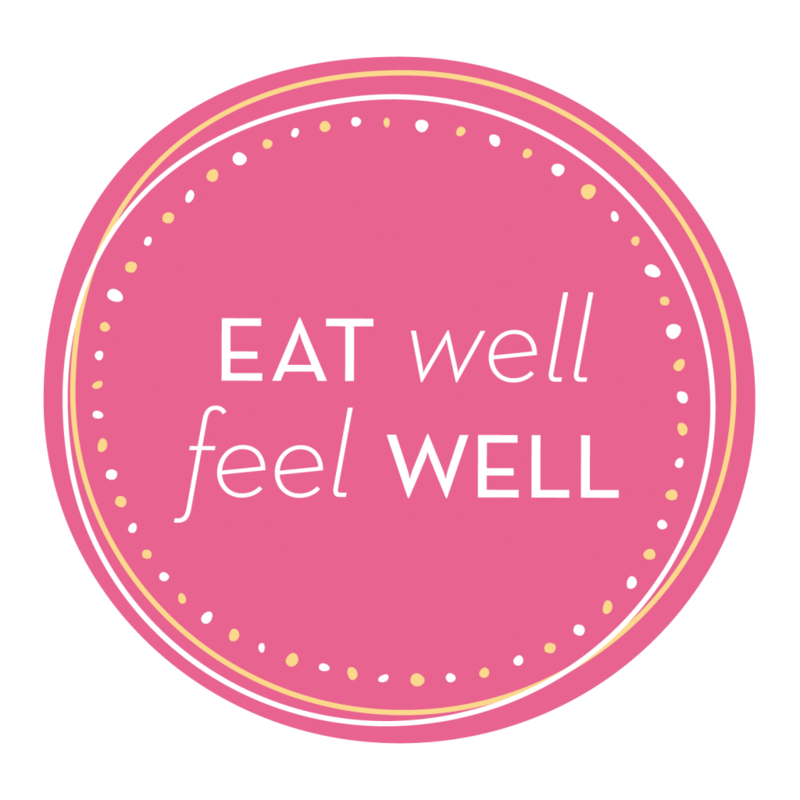 Changing your nutritional lifestyle can really impact how you feel. It can boost your self esteem, release endorphins, improve body functions, improve your workouts and leave you happier overall. Keep working hard! Nutrition is a lifestyle and I promise you once you have settled into a sustainable plan that works for you…. You will feel amazing. You will feel even more amazing if you are including physical activity. Learn to adapt your body to appreciate foods for their natural flavours. Try to avoid added fats, sugars, and salts. When you begin to retrain your palate to appreciate foods natural flavours you won’t crave these additives anymore! Choose to include healthy fats in your diet: monounsaturated fats & polyunsaturated fats (nuts, seeds, avocados, unsaturated vegetable oils .. Soybean, olive, canola, peanut, etc). Avoid refined sugars (white sugar, brown sugar, sweeteners) by using natural sugars when needed. For example, sweeten recipes with dates, honey, maple syrup, coconut sugar, etc. Happy Friday everyone! Enjoy your weekend…. And always remember it’s okay to fall off track. Just push yourself harder in your next day’s workout or make sure you eat healthy/nutritionally dense foods the next day if you fall off track and overindulge.